A luxury 1 bedroom cottage which sleeps 2 with en-suite bathroom finished to our usual high specification including a private hot tub & outdoor Sauna offering couples a wonderful escape from everyday life in a cosy and romantic cottage. 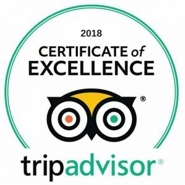 Laurel Cottage has been given a 4 star rating from Visit England & has been awarded gold for the last four years in recognition of exceptional quality. 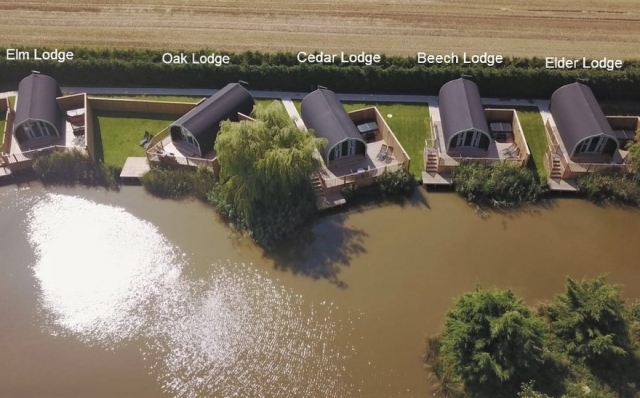 During your stay why not make full use of our well stocked onsite 1 acre fishing lake which is open all year round and is free for guests staying in our Cottages. 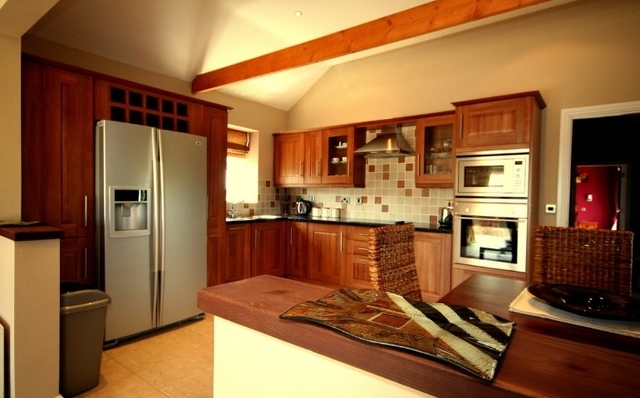 Laurel cottage has a modern & stylish open plan layout. In the lounge area you will find a large comfortable corner sofa, perfect to get snuggled up on & rustic carved furniture. There is a wall mounted flat screen TV with integrated DVD & Freeview, feature LED lighting creates a very romantic environment for those cosy nights in. In the kitchen area you will find a breakfast bar with leather stools, perfect for enjoying a romantic meal! It has everything you would expect from a luxury cottage including integrated dishwasher & fridge freezer, Electric oven with ceramic hob and a comprehensive range of crockery, cutlery, cookware & utensils. Outside you have the advantage of a very private walled garden with an enclosed hot tub and sauna. There is also outdoor seating & a charcoal BBQ for enjoying alfresco meals. It is the perfect space to relax and enjoy the tranquillity offered here at Mill Farm Leisure. Very Private walled courtyard garden - Not overlooked.